Interior may looks complicated with too many pockets, sleeves etc. 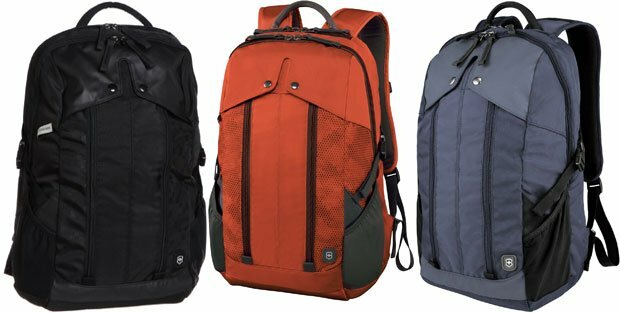 The Victorinox Luggage Altmont 3.0 Slimline Laptop Backpack is a lightweight and durable backpack which is especially designed for fashion conscious people. 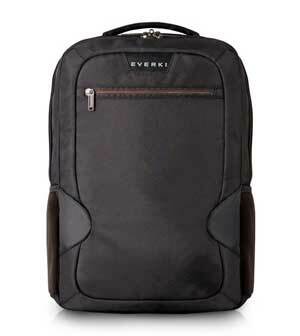 This is a slim laptop backpack which comes with well and open organization feature. 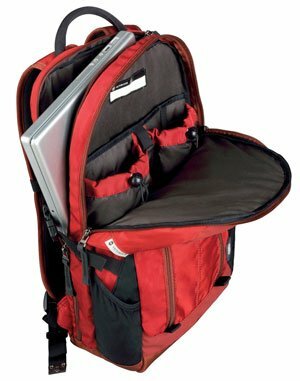 There is a padded laptop compartment inside the backpack to carry your laptop with maximum protection. 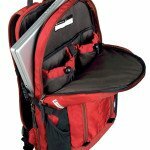 The side entry laptop compartment also ensure quick access feature and you can remove your laptop from the backpack without taking off the backpack from the back. The organized main compartment of the Victorinox Luggage Altmont comes with large packing capacity to carry huge documents, books, clothing items and much more. 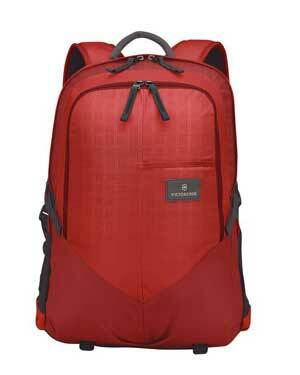 The Victorinox Luggage Altmont 3.0 Slimline Laptop Backpack has a Rating on Amazon, 4.5 out of 5. 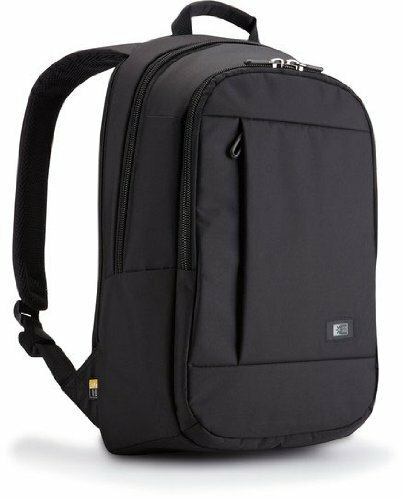 Found more than 15 customer reviews on Amazon when I write this review where over 60% customers give the backpack a 5 Star Rating and more than 25% others a 4 Star Rating. Here are some helpful customer reviews from Amazon. 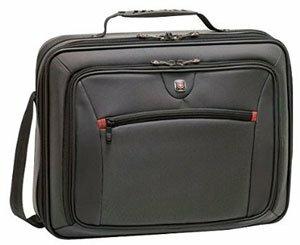 Overall, the Victorinox Luggage Altmont 3.0 Slimline is a great laptop backpack for college students, mobile professionals and corporate persona. The durable and lightweight feature with slim design makes the backpack perfect to carry for a long time with maximum comfort.